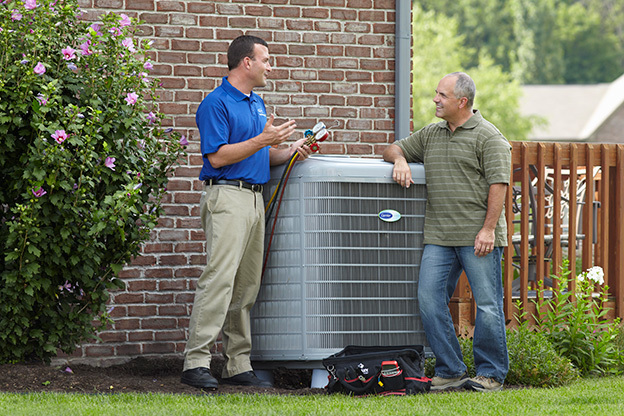 Are you currently operating a HVAC installation and service business? Are you making a living in the HVAC “universe” now but thinking about diversifying a little to help fill in some “slow seasonal” gaps in your work schedule? Are you currently turning over your duct cleaning opportunities to a local duct cleaning business and considering getting into duct cleaning in hopes of generating additional revenues for your HVAC company? If so, then become a Team RamAir member and start adding great profits to your business by adding air duct cleaning to your services offered! You know the HVAC business. Your customers trust you. You already have repeat business with annual service check ups. You have trained technicians that will master air duct cleaning in minutes. YOU ARE ALREADY THERE! Now take advantage of the easiest to learn, simpliest to operate, and fastest to generate profits…the RamAir Air Duct Cleaning System. See what thousands of Team RamAir members have learned, that the return on their investment into cleaning air ducts with RamAir systems, can be one of the highest returns they have from any part of their HVAC business. It’s a year round, add-on money making machine for HVAC contractors!